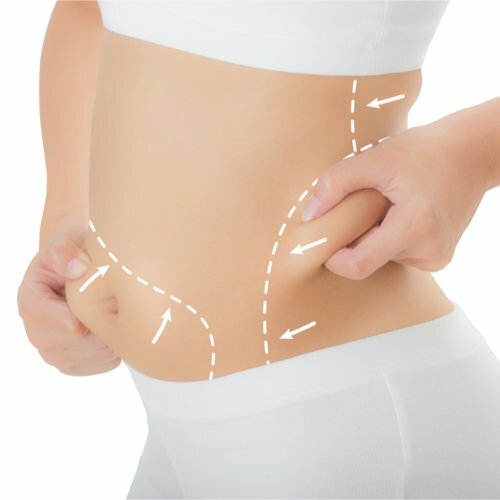 Mesotherapy is a non-surgical cosmetic solution aimed at diminishing problem areas in your body such as cellulite, excess weight, body contouring, and face/neck rejuvenation. Mesotherapy is administered via numerous injections containing various types of FDA approved medicines, vitamins, and minerals. It can be used to eliminate cellulite, promote weight loss, treat aging skin and redundant (sagging) skin, and rejuvenate the hands and neck.